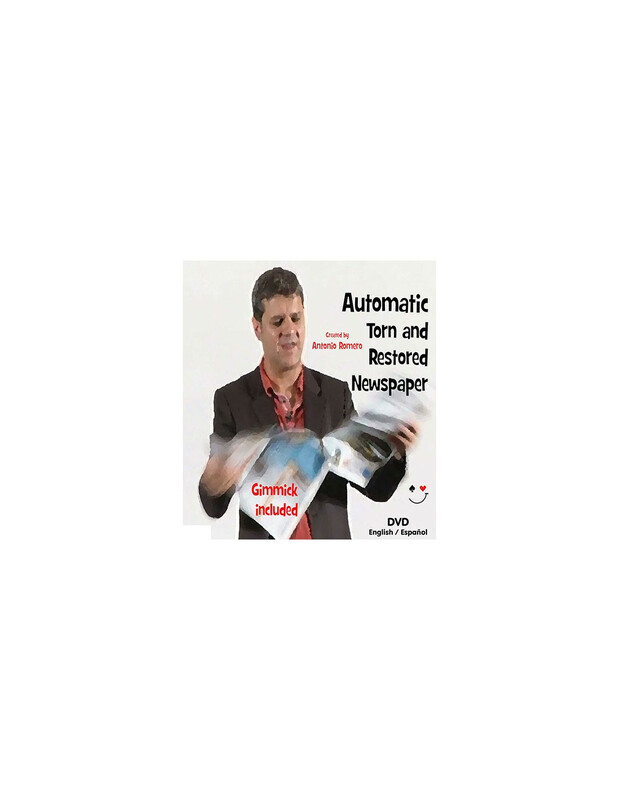 Here is a Torn and Restored Newspaper routine that has withstood the test of time. 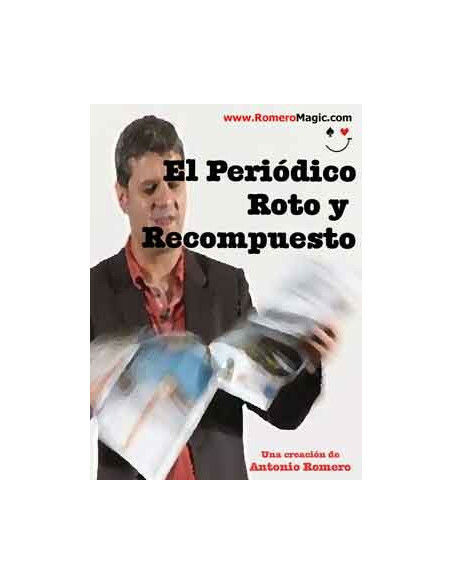 It was created by Antonio Romero in 1983 and published in his book La Magia de Antonio Romero, in 1992. Professional and very easy to perform. No angle problems. The routine incorporates a system that conceals the torn pieces automatically, ellminating all angle problems, and that makes it truly practical and easy to perform. The DVD contains over 60 minutes of detailed instructions with all the secrets of this wonderful routine that has made its way into the repertoires of many professionals.